Today we’re featuring a new resource for ant enthusiasts, Ants of Florida: Identification and Natural History by Dr. Mark Deyrup. It was published in November 2016. With 239 known species of ants, Deyrup makes a good case that Florida is a leader in ant diversity, if not “the ‘antiest’ state.” At Archbold Biological Station alone — where he works — researchers have found 128 species. (Of course, it has also been studied more intensively than many other areas). Have you ever been frustrated when an identification guide gives no information about what a given species does or disappointed when authors of natural history books assume the reader can already recognize all the species they discuss? Ants of Florida shows how to combine the two successfully. You may wonder why the author included name derivations for every species, but it’s always enlightening to learn about them. They reveal information both about the history of the species, and about the people who discovered and named them. I have to ask: does it seem like all entomologists also interested in etymology? 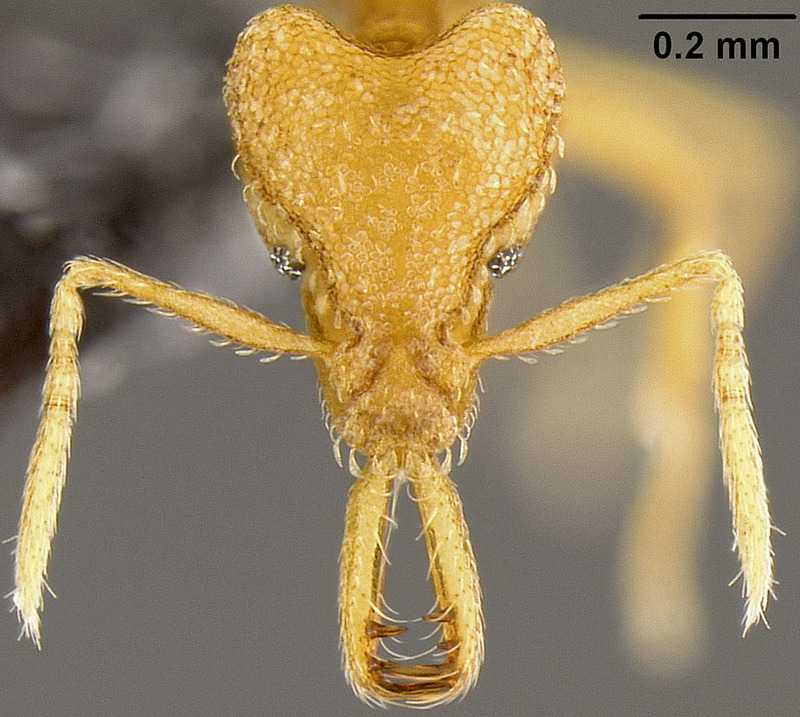 Every ant gets equal treatment, but Dr. Deyrup admits he is partial to ants in the genus Strumigenys. Back matter includes a Checklist of Florida Ants, Literature Cited, Plates, Distribution Maps, and an incredibly comprehensive Index. With a small font and dense text in over 400 pages, there is a lot packed into this book. The 90 plates of illustrations are particularly well done with an emphasis on key characteristics used to distinguish similar species. The first two plates show morphological terms applicable to all ants. Although pricier than a standard hardback novel, in terms of density and value of information this book is a huge bargain. You will obviously want a copy is you live in Florida or anywhere in the southeastern United States, for that matter. You will probably also want a copy if you ever intend to visit Florida or the southeastern United States. Let’s face it, after you see this book, you will want to visit Florida. A number of the species covered have widespread distributions, such as the Patagonian rover ant, Brachymyrmex patagonicus, the carpenter ant Camponotus pennsylvanicus or the crazy ant, Paretrechina longicornis. Even for those ants found only in Florida, it may be useful to compare them to similar species found in your region. By reading it, you can learn a lot about ants in general. 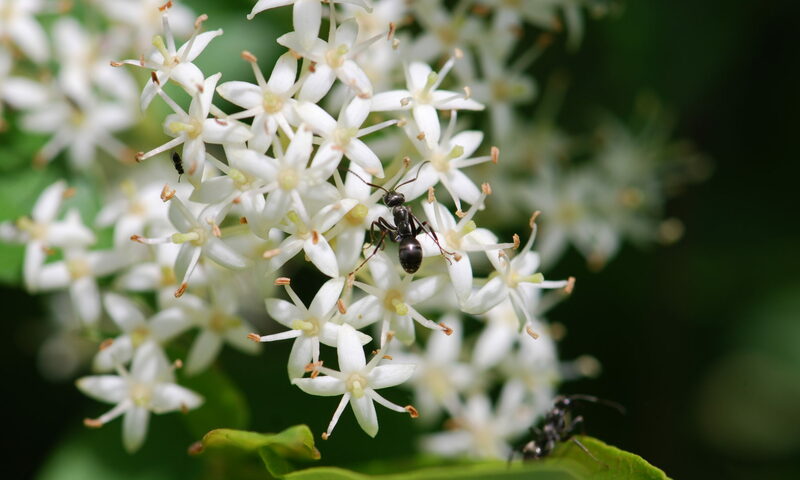 For example, Dr. Deyrup points out on page 205 that some genera of ants aren’t commonly found in warm humid climates, such as Lasius, Formica, and Myrmica. It gives a glimpse into the lives of people who collected and named ants in Florida, as well as the scientists who research them. The bottom line is that Ants of Florida: Identification and Natural History is a comprehensive, well-organized, and informative resource. If you’re wild about ants like we are, you’ll want to pick up a copy. Biodiversity with Dr. Mark Deyrup: Archbold Biological Station, Part One from Archbold Biological Station on Vimeo. Disclosures: This book was provided by the publisher or review purposes. Also, I am an affiliate with Amazon so I can provide you with cover images and links to more information about books and products. As you probably are aware, if you click through the highlighted title link and purchase a product, I will receive a very small commission, at not extra cost to you. Any proceeds help defray the costs of hosting and maintaining this website.